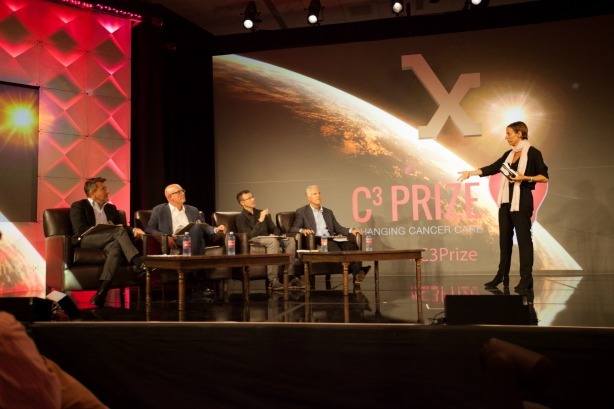 The five finalists for Astellas Oncology's C3 Prize presented on September 17. "Young people feel invincible," says Laura Schoen, president, global healthcare practice and chair, Latin America for Weber Shandwick, "so as a consequence, they don’t go to the doctor, many of them are not properly insured, and they rely on social media and websites to take care of their health." Most of the time, health insurance is seen as a "deferred disaster," notes Steve McCallion, CMO and creative director at Zoom+, a Portland-based company that provides on-demand healthcare and health insurance. Millennials, he says, are not used to making that kind of a purchase. "Millennials are a healthy group, so you have to figure out how they think of their healthcare on a deeper level," he explains, "not just as something they have to do, but they want to do." "For us, it is breaking through that and helping people understand the relevancy of it," he continues. First, it is important to understand younger consumers value an "inside-out" approach in regard to their health, Schoen says. Millennials are into wellness and are more likely to think about exercise and eating properly than seek medical intervention. "The brand focuses on the kinds of experiences you have in life as opposed to what happens when you get ill," notes McCallion. "As companies personalize services, they will see millennials can be loyal to their brand if they are engaged in the right way," says Melanie Draheim, Network Health’s director of marketing. "The language of the ACA — and most health systems — is reminiscent of the industrial age, not of today’s social media age," McCallion explains. "To connect with millennials, the words we use definitely need to change. But, more importantly, the way we access care needs to change. It needs to be more accessible, more transparent, and more mobile." "It’s definitely different. The purpose of the animation is to be simple, clear, and transparent with what we are doing," he explains. "A physician is able to build a relationship with a patient for a long period of time," she adds. "An emergency clinic or retail pharmacy is just a transactional type of activity, so we need to give people who work in those environments enough information they can share, because there is not a lot of time spent in conversation." "Millennials are very review-driven and, like many, tend to believe what they read," McGraw explains. "We’re seeing healthcare players — physicians even — paying more attention to reviews of themselves online." 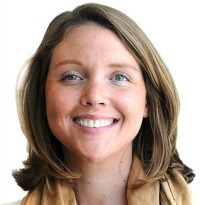 "We went out asking people, ‘What would you like to see from your health plan?’" says Draheim. "They talked about the explanation of benefits document that insurance plans send out, because it is very confusing." In April, Astellas Oncology launched the C3 Prize, a challenge aimed at "inspiring novel, non-treatment- and non-medicine-based ideas to improve cancer care," he says. These ideas, he adds, could include technology innovations. "We use millennials not only for therapeutic awareness and goals, but also to position Astellas as an innovator in healthcare, as an exciting place to come and work, and an exciting brand to be a part of," explains Marciniak.